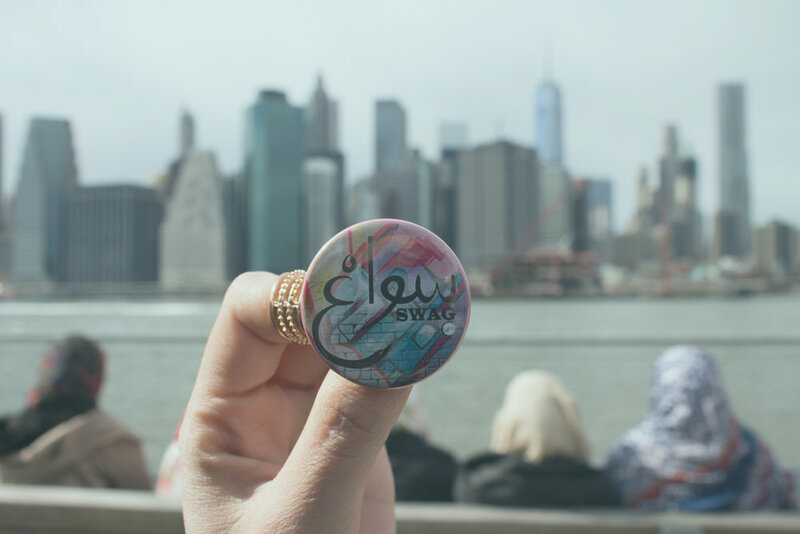 A few years ago, several devoted Islamic workers took a hard look at Islamic work in North America and saw that one huge bulk of the Muslim population was being lost in the shuffle: the youth. Those who themselves must carry the torch of Islam one day were feeling little or none of it in their hearts. 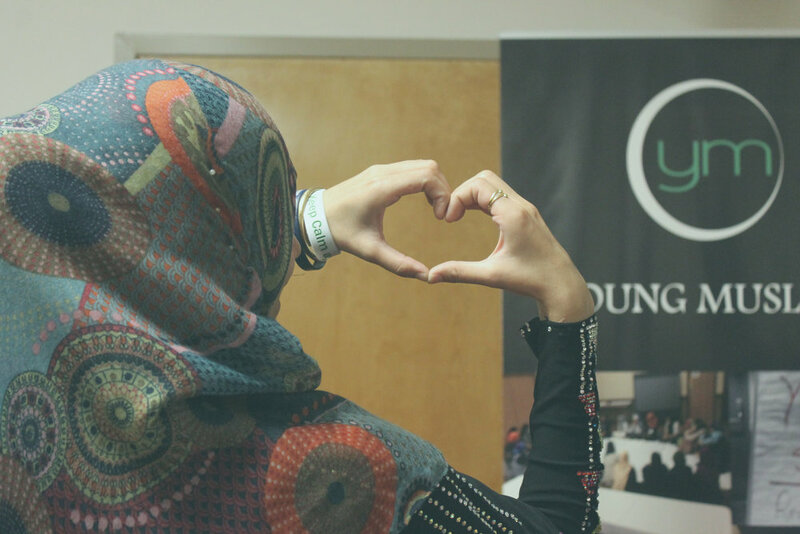 "YM makes me feel like I am doing something for my community, that I am doing something in this world for Allah's sake. We are ambassadors of this deed, and unless we do something, nothing will happen. We have the ability to make a difference, and I choose to make that difference through YM." "YM has helped me find fulfillment in something that is so much greater than this world." "YM brings the youth to His sacred house and we learn and pray tother. 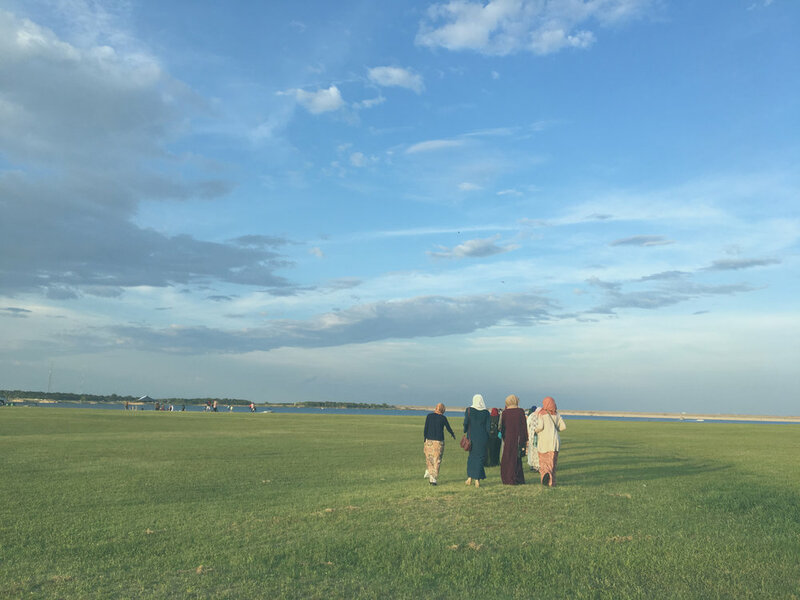 We're weak together, we repent together, and with the grace of Allah, we evolve together. We evolve from those people who have nothing in their hearts to people with love in their hearts."